4k00:11Beautiful wild nature park, forest. River or lake with mirror reflections and clear water on sunny day. Amazing wilderness nature landscape panorama. Quiet river in surroundings greenery in summer. 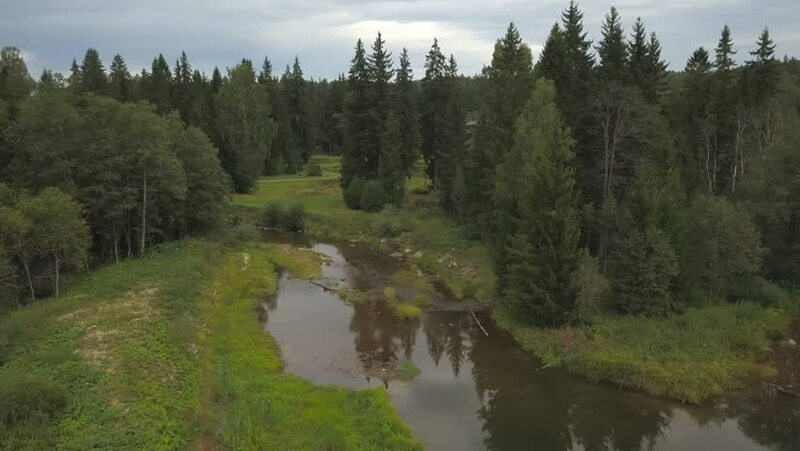 4k00:24Forest landscape from a bird's eye view. Aerial survey, Green forest by the river view from above. Summer evening sunset, thick green forest near the water. Forest by the river, sunset. sd00:20The Morning on lake. The Mist on water.